Here are the Highlights from the Suzuki Burgman Street 125 scooter launch that was launched today and will take on a host of 125 cc offerings. 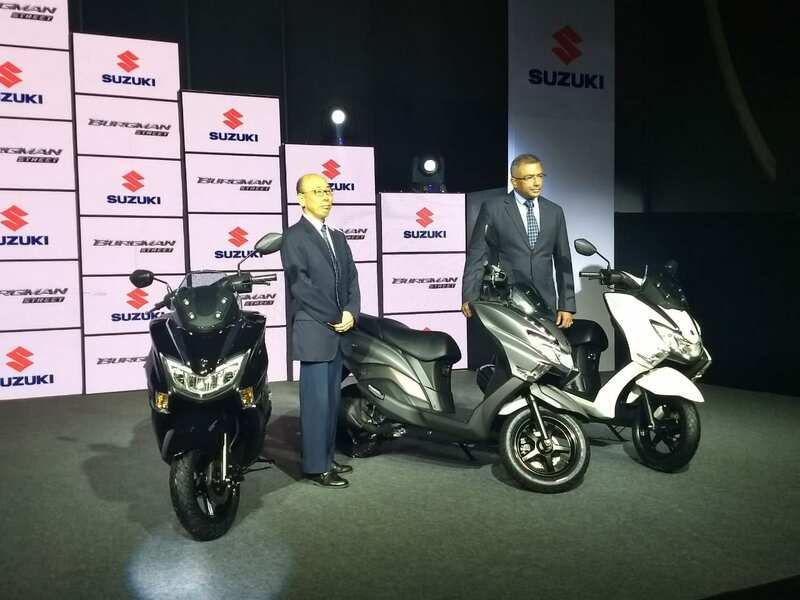 Suzuki Motorcycle India has introduced the Burgman Street 125 scooter in the country priced at Rs. 68,000 (ex-showroom, Delhi). 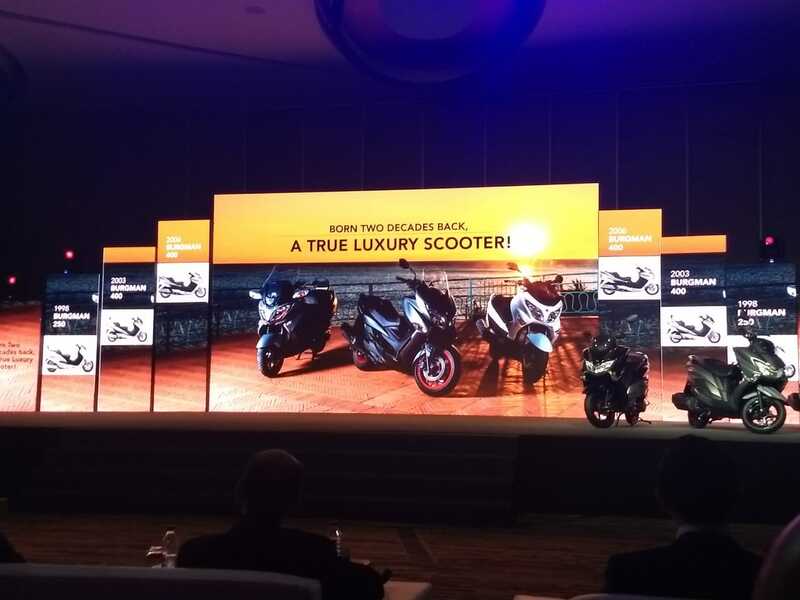 The scooter is available in a single variant and was first unveiled at the Auto Expo 2018. The new 125 cc offering borrows from its name and design from the bigger Burgman siblings that are sold internationally. 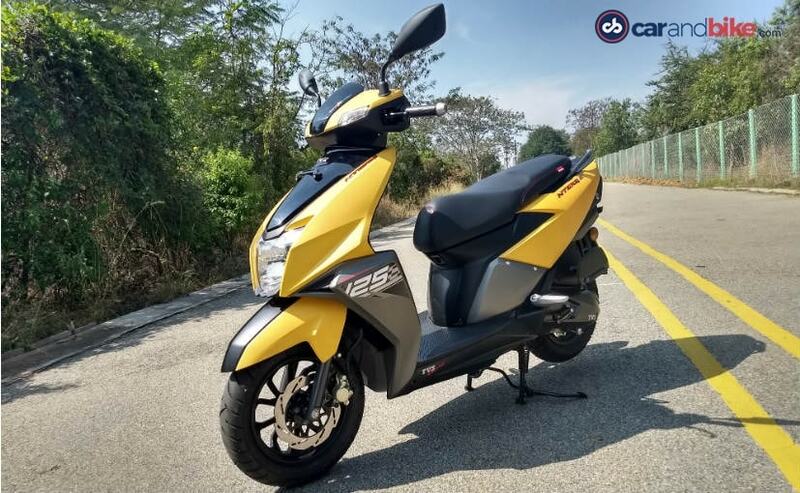 This will be the second 125 cc scooter from Suzuki in India after the Access 125, but unlike the latter, the Burgman will be the first maxi-scooter in its segment. Suzuki is offering something dramatically different with its all-new offering with the scooter being fully loaded on features while sharing its powertrain with the Access. 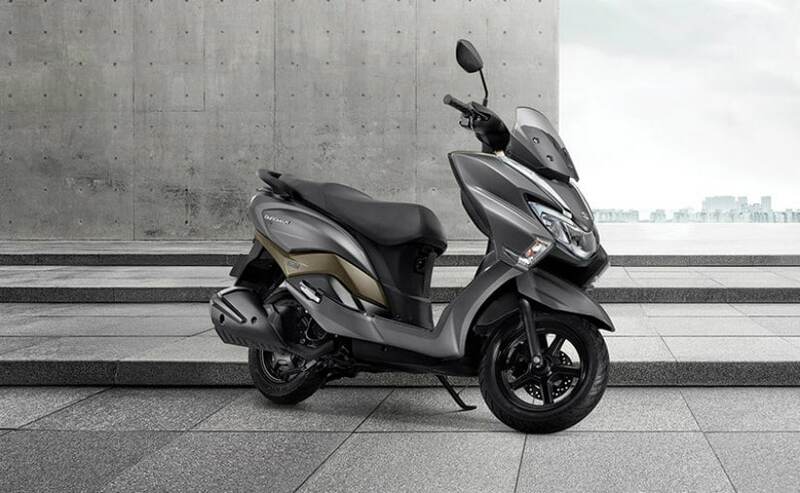 The Suzuki Burgman Street 125 comes with features like an LED headlamp, tall windscreen, LCD instrument cluster, and LED position tail lights. The scooter gets a step-up style seat, 21 litre under seat storage and a front glovebox too. The Burgman Street rides on alloy wheels and gets a front disc brake as well with Combined Braking System (CBS) as standard. Power on the Suzuki Burgman Street 125 comes from the 124 cc single-cylinder engine tuned for 8.5 bhp at 6,500 rpm and 10.2 Nm of peak torque at 5,000 rpm. The scooter is paired with a continuously variable transmission (CVT) unit. Fuel efficiency figure stands at 53.5 kmpl (claimed) with the engine equipped with a Suzuki Eco Performance (SEP). 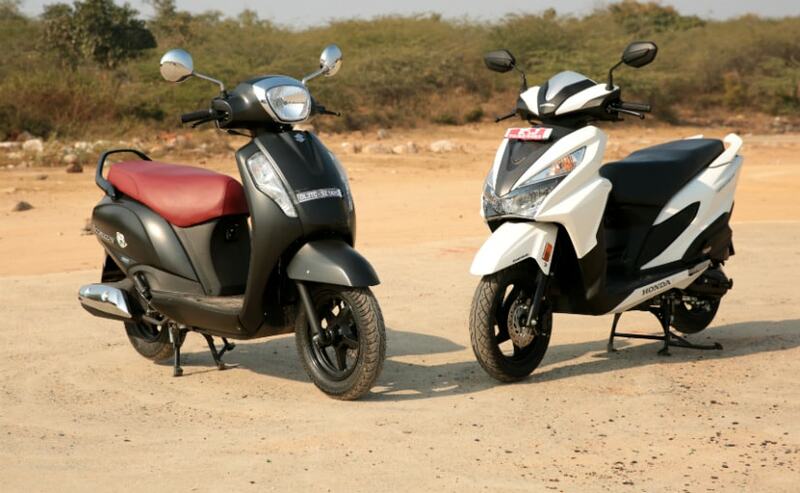 Make sure to check out our launch report for all the details on the Suzuki Burgman Street 125. The Suzui Burgman Street 125 is priced at a premium of Rs. 10,000 over its competition, which includes the TVS NTorq, Honda Grazia and also the Suzuki Access. That said, the Grazia and Access are targeted at more conventional set of customers, while the NTorq and the Burgman Street will cater to a younger target audience. 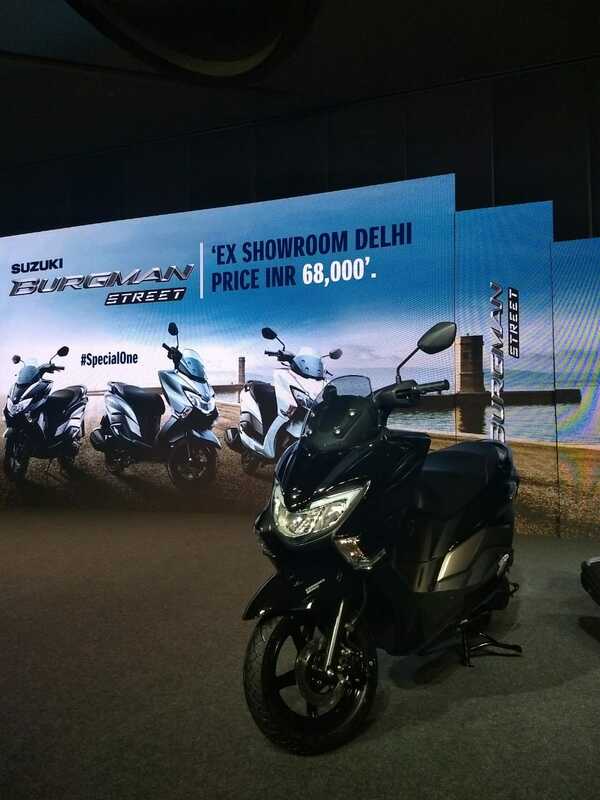 Suzuki claims a fuel efficiency of 53.5 kmpl for the Burgman Street 125. The engine comes equipped with the Suzuki Eco Performance (SEP) technology to achieve higher economy. 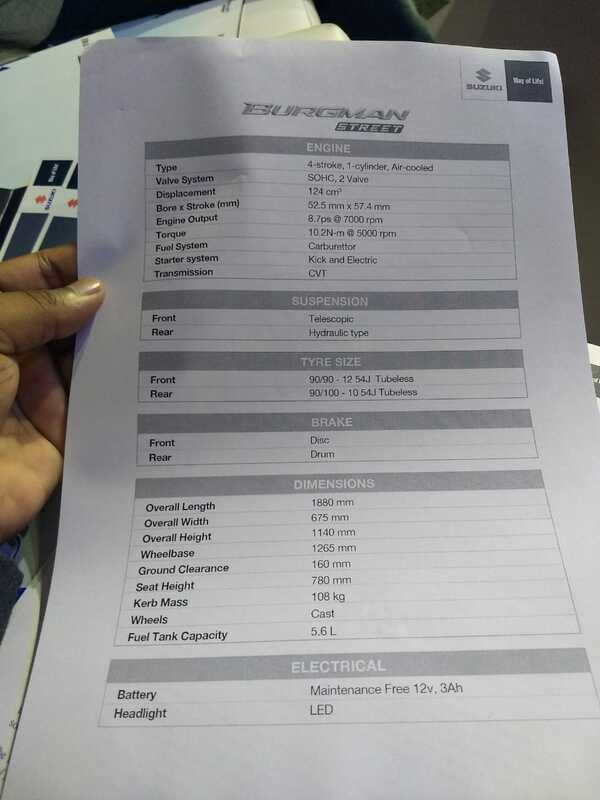 Here's a look at the technical specifications for the Burgman Street 125 scooter. Here comes the pricing on the Suzuki Burgman Street 125. The scooter is priced at Rs. 68,000 (ex-showroom, Delhi). Only one variant on offer. 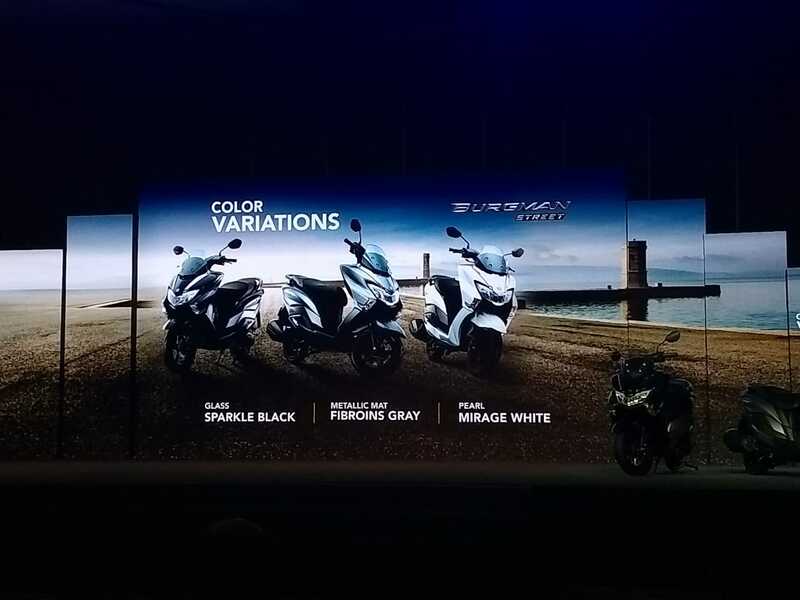 The Suzuki Burgman Street 125 scooter will be offered in three colours - Sparkle Black, Fibroins Gray and Mirage White. Suzuki Motorcycle India calls the Burgman Street 125 a luxury scooter. The Suzuki Burgman Street 125 scooter makes it to the stage. Prices out soon. India is the biggest market for Suzuki with the country contributing 35 per cent of global volumes. 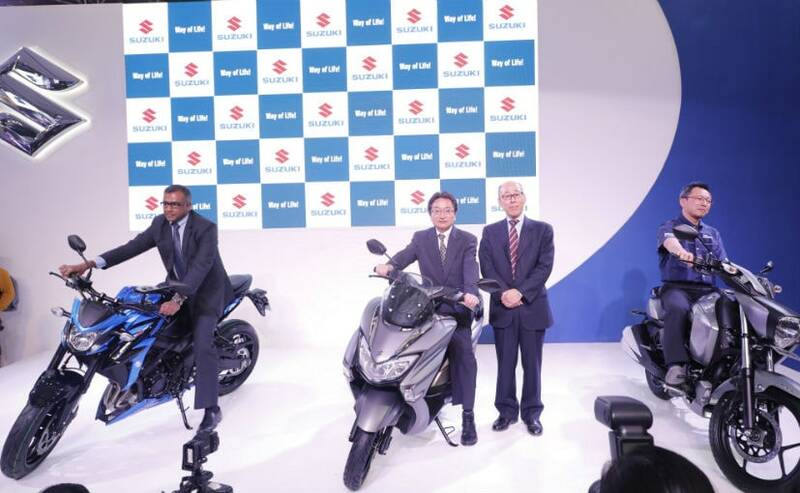 Suzuki Motorcycle India says it aims to sell over 1 million two-wheelers on the country by 2020. 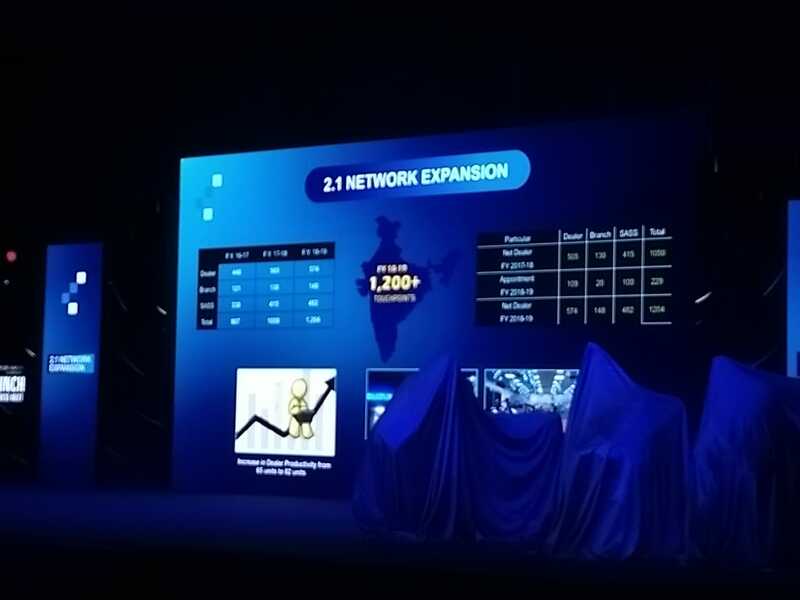 The new set of launches will contribute to the volumes. 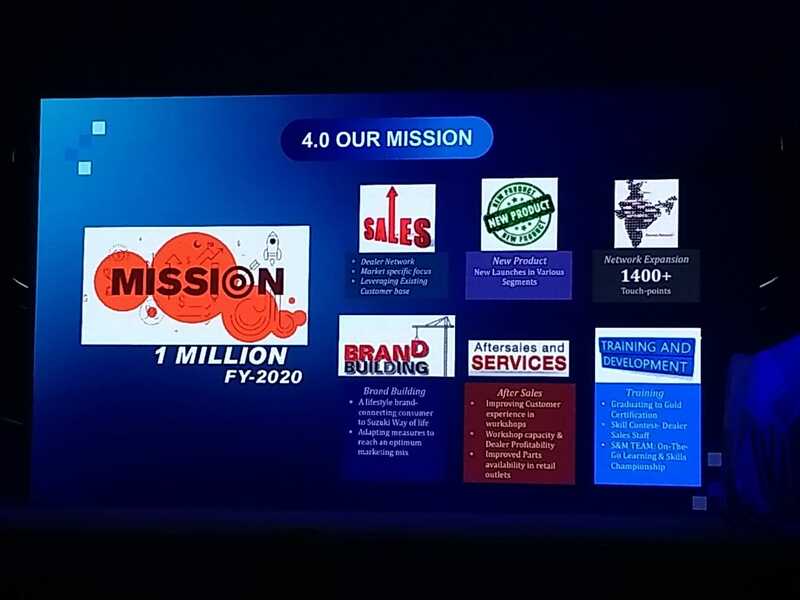 Suzuki Motorcycle India operates out of 1200 touch points pan India. The company aims to add more soon. And it's all set to begin. 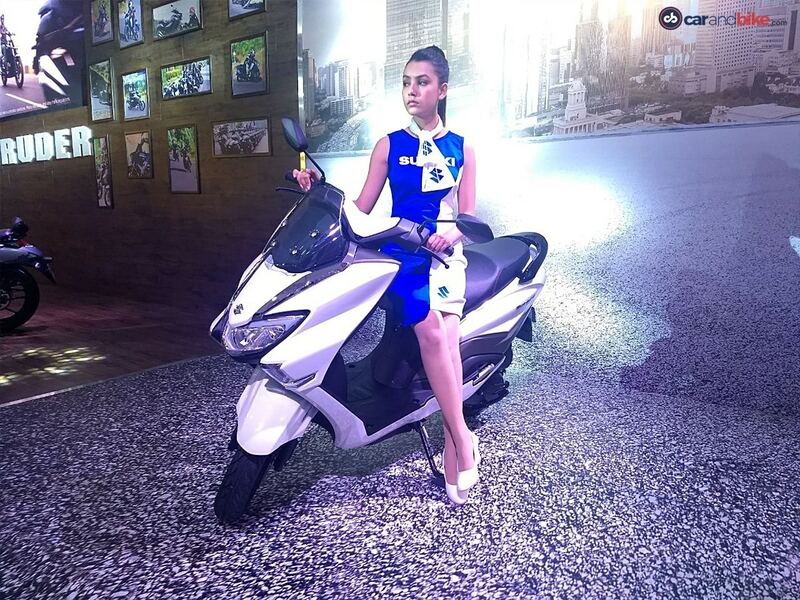 The Suzuki Burgman Street 125 launch in Delhi. 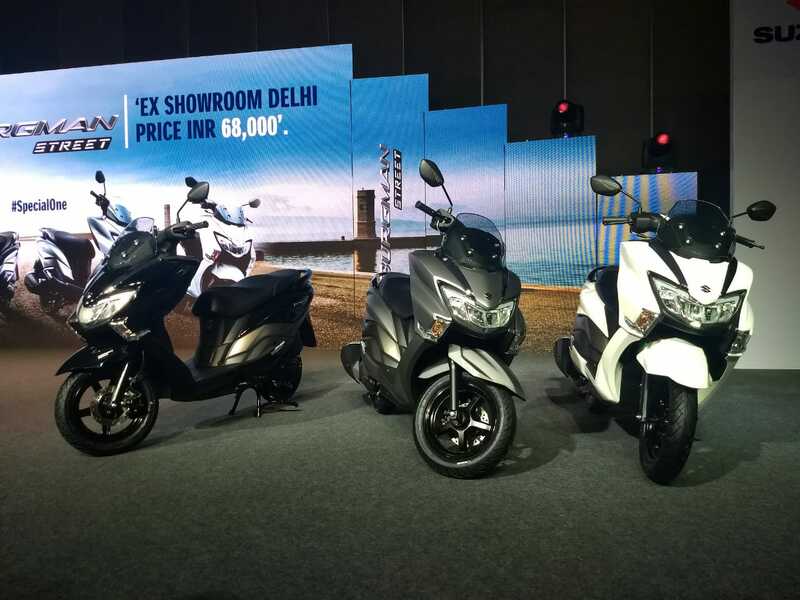 To be positoned as a premium offering, the Suzuki Burgman Street 125 scooter is expected to be loaded on features including an LED headlamp, alloy wheels, LCD instrument console that is shared with the Gixxer with a host of tell tale lights. The scooter will also come with under seat storage with a light, USB charging port, and CBS. The Suzuki Burgman Streeet 125 scooter gets a rather unconventional body. 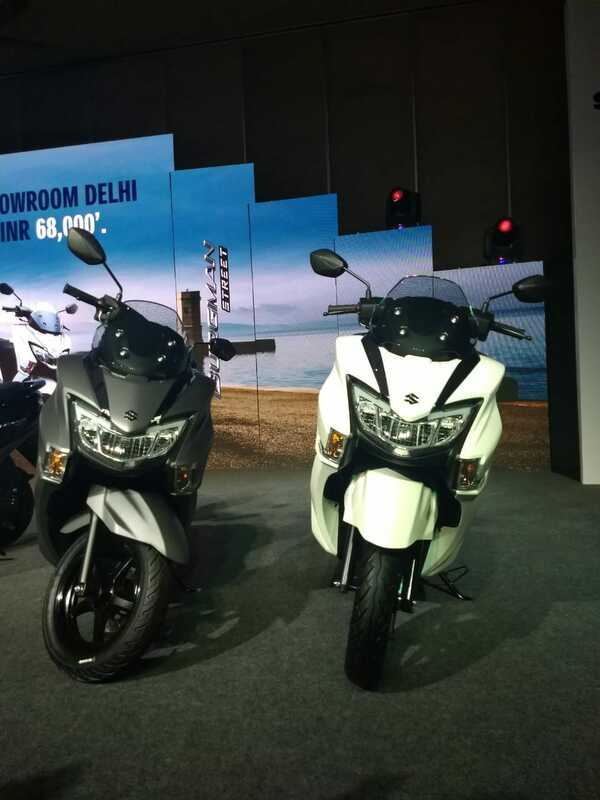 The bulky form is new to the Indian market and a first in the segment. The front apron is large and houses the headlamp console and also gets integrated turn indicators. 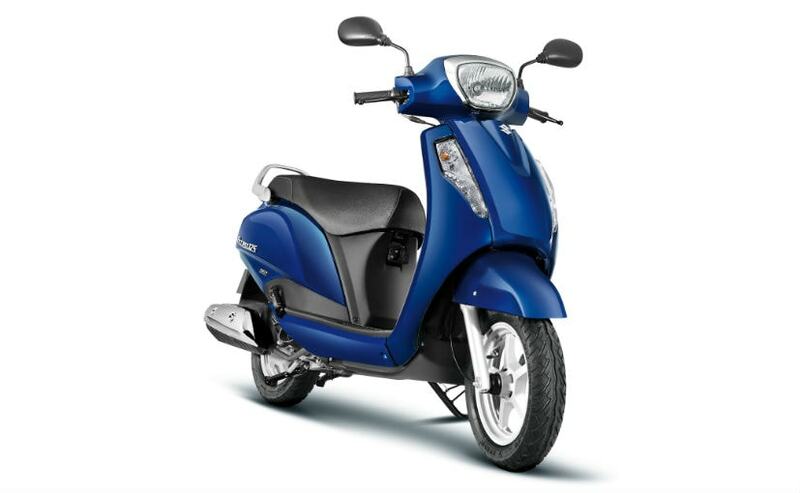 You also get a tall windscreen that adds to the sporty look of the scooter. 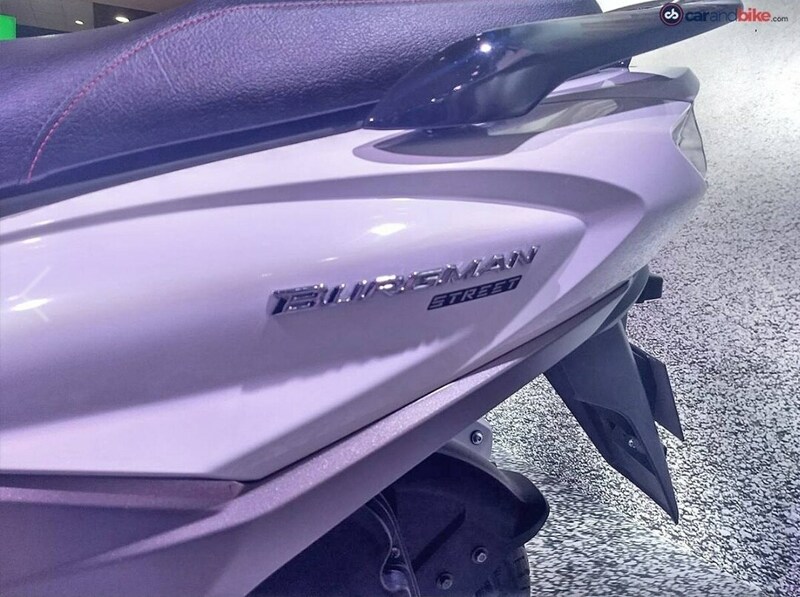 The Burgman Street 125 rides on large alloy wheels and also gets a step-up style seat. While the styling comes from the larger Burgmans, the Suzuki Burgman Street 125 scooter shares its underpinnings with the Access 125. The motor is the same 124 cc single-cylinder, air-cooled engine tuned for 8.7 bhp at 6,500 rpm and 10.2 Nm of peak torque at 5,000 rpm. The scooter is paired with a continuously variable transmission (CVT). The Suzuki Burgman Street 125 borrows its styling from the bigger Burgman scooters sold internationally. The scooter is available in a number displacements globally ranging from 125 cc to 650 cc. 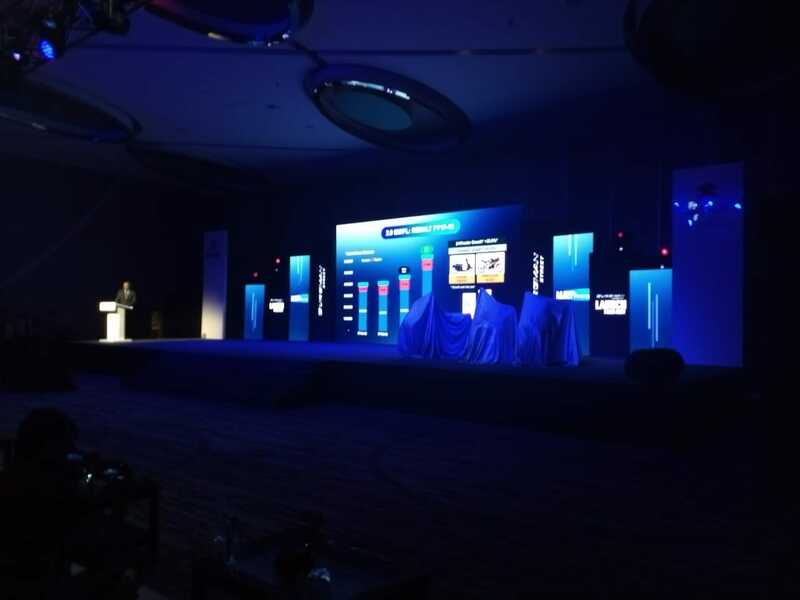 Suzuki Motorcycle India will be introducing the Suzuki Burgman Street 125 in the country today. 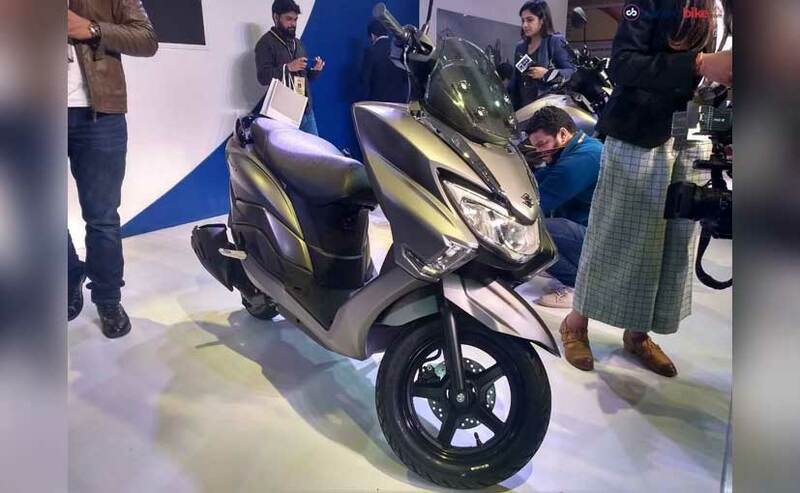 The scooter was first unveiled at the Auto Expo 2018 and is the first maxi-scooter scooter in the 125 cc segment.